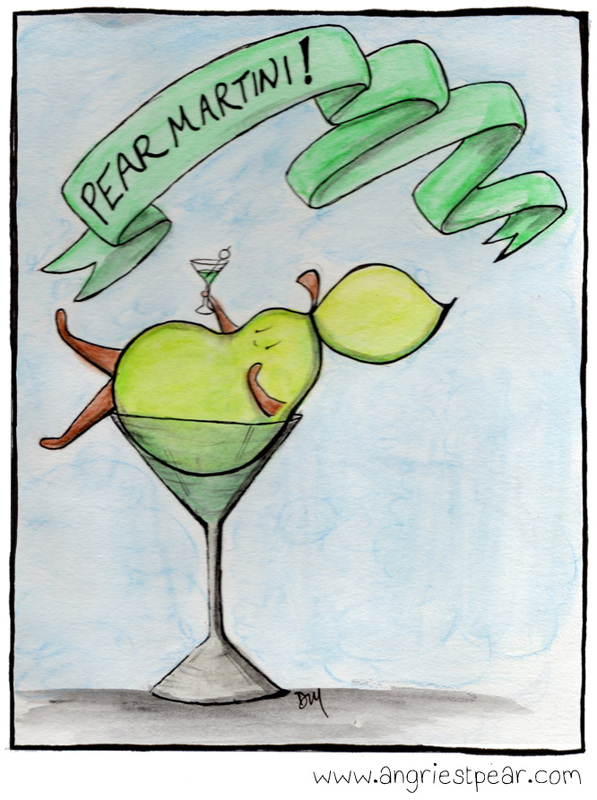 Categories: pear people | Tags: anthropomorphic, cocktail, comic, cute, food, fruit, humor, illustration, martini, Pear, pear martini, pears | Permalink. 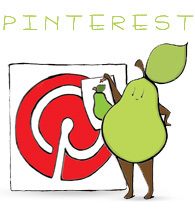 And such a beautiful illustration to boot! That actually sounds pretty good. 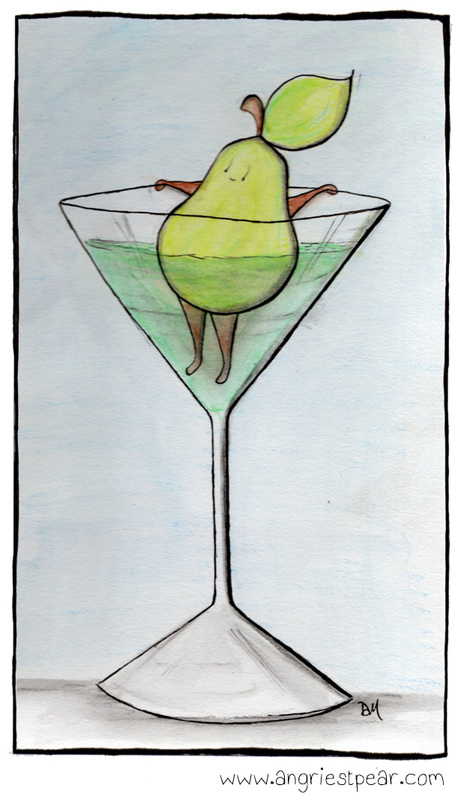 I want a pear martini now.